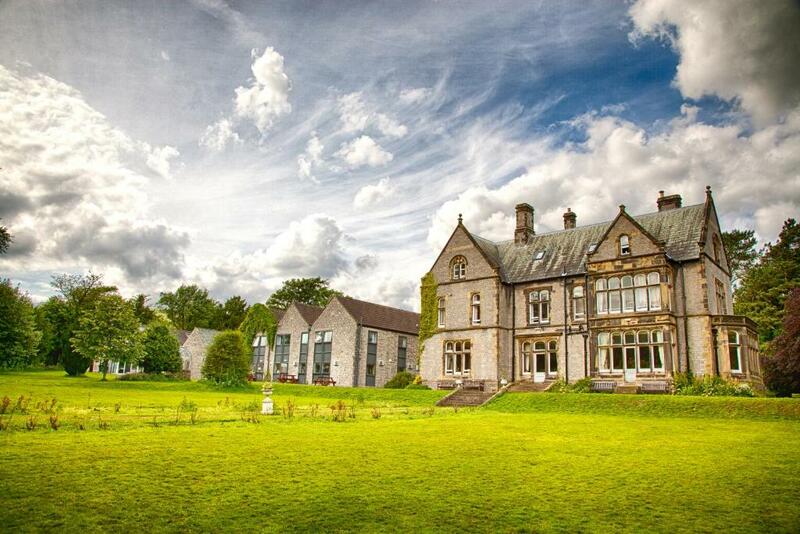 Lock in a great price for YHA Castleton Losehill Hall - rated 9 by recent guests. The staff are welcoming and friendly and the grounds provide space for the family to play and for us to sit and relax in the quiet surroundings. The lambs were a lovely site. Great location, very quiet, the room was very clean, comfy beds, tasty breakfast and very friendly staff members. Great location. Breakfast was good. Staff were friendly and helpful. The peaceful & central location to the surrounding hills. Beautiful location. I was a little nervous getting there using public transportation out of Manchester, but no problems in that sense. It's just around the corner from Castleton. The public areas are top notch. After hiking around in the rain and snow it was great to be relax in the lounge next to the fire. Bed and sleeping area was comfy. Staff were friendly and helpful and seemed to be actually enjoying themselves. very clean , tidy and staff were very friendly and helped us with details of the surrounding area. Experience was like home from home. Staff were friendly, helpful and attentive. Noticed if I needed help and were interested in what activities I was doing during my stay. Staff were super friendly. It is in an excellent location, more so for walking/hiking and other outdoor activities. The hostel was very clean and the standard of the hostel was top notch. Could not have been happier with my stay! Venue and varied rooms were great. Shower hot. Rooms clean. Guests can enjoy a number of walks around the valley, overlooked by the picturesque peaks. Peveril Castle is just a few minutes’ walk away. Chatsworth House, Haddon Hall, and Poole's Cavern can all be reached in 30 minutes’ drive. YHA Castleton Losehill Hall offers a wide range of facilities, including a games room and lounge for guests to relax in. A selection of beers and wines are available in the bar. The majority of YHA rooms include bunk beds. This property is also rated for the best value in Castleton! Guests are getting more for their money when compared to other properties in this city. YHA Castleton Losehill Hall has been welcoming Booking.com guests since 18 Mar 2011. A shared bathroom is featured in this room. House rules YHA Castleton Losehill Hall takes special requests - add in the next step! YHA Castleton Losehill Hall accepts these cards and reserves the right to temporarily hold an amount prior to arrival. The best part is the location and the food. The estate where YHA is itself very lovely. Rooms were maintained well and clean. The staff was very helpful and friendly. We had a perfect stay. It was far too hot. The window was open but I couldn't sleep all night. I think there was heating on in other areas of the building and it was a hot hot Easter. The room was very hot without adequate ventilation ( could only open one window a tiny amount). We were too hot to sleep. Wouldn't want to stay here in summer. It was also loud outside with kids playing and people playing music until late. Friendly, helpful and excellent staff! Bathrooms and showers were so-so but it being a hostel it's hard to tell which things are just the other guests being gross idiots and which things are the fault of the hostel. Those things are fine for a night or two.